the glamorosity and fabuluosness of Natalie Portman in her movie Black Swan, inspired me to make this look... well this is my own rendition of the Black Swan make-up... hope you like it guys... muah! I've washed first my face with Ponds Facial Wash with Active Carbon, because it really deep cleanses my face. Then I toned my face with Ponds Facial toner in pink, and put some moisturizer from OLAY. I've conceal my face to hide my blemishes and dark spots.... then put some pearly foundation.. you can use any brand of make-up..
then, using your black eyeliner/pencil, draw some line like the photo above... it's ok if you line it unevenly.. you can correct it using your fave make-up remover, then start again. here's the result of my lined eyes..
then using your make-up brush, put a shimmery gray eyeshadow in your entire lid. close-up look... you can choose to apply your mascara. you can use any make-up brand... special thanks to Sarah Jane Fernandez for helping me fixing my hair. :) love you girl! feel free to leave your comments! I would really appreciate it.. Muah! you are talented indeed! would love to read more of you teaching us how to put on make up... for whatever occasion:) thanks! Nice swan lake make-up! you're creative. The design resembles the figure of a swan. 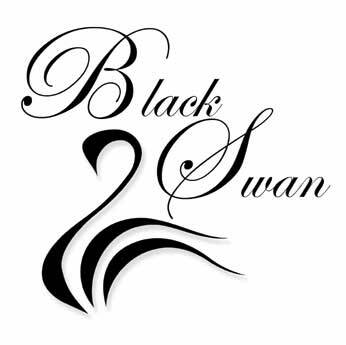 Thus, it's called black swan! I've watched the movie, and the Black Swan's eyes are very powerful.. THere was this scene where Natalie stared at the camera with those eyes.. I got goosebumps..
And with "close-up" picture, dang.. you got it! Wow ang galing mo! Putting make up is something so alien to me.. Wala talaga ako alam dyan.. Hehe.. And you are good at it! Hey this is awesome! I find this movie a little boring but the main character was so pretty. Nice make up! Hindi kinaya ng powers ko. Galing! 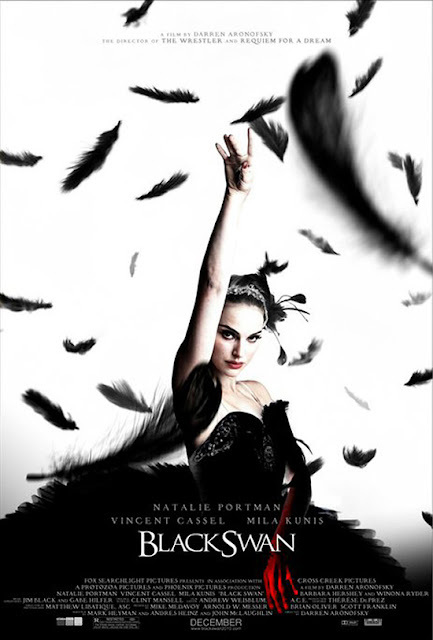 The movie is one of my most favorite Natalie Portman movie of all time. As for your make - up, I think, you did a fantastic job.